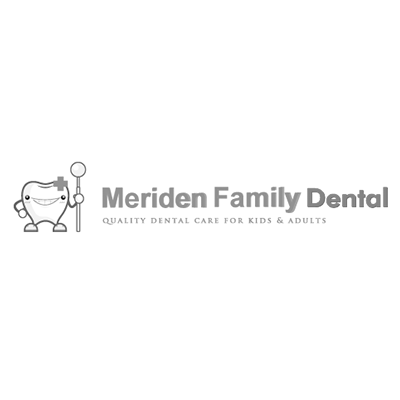 Meriden Family Dental provides quality dental care for kids and adults. They accept most insurances, including Medicaid and Husky. Their friendly staff is available to answer any questions you may have, and are bi-lingual in Spanish. Walk-ins are also welcomed.